Listed below Assessed Value! 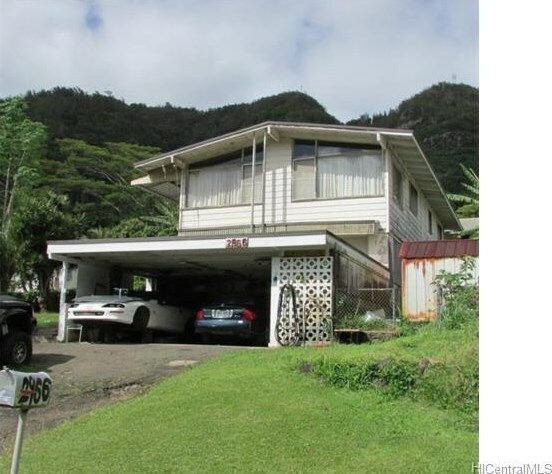 Excellent location in Kalihi valley with ocean views from second story dwelling! Home needs major repairs, cash or conventional financing only! Property to be sold in "AS-IS" condition! Sellers require 24 hours for all showings. 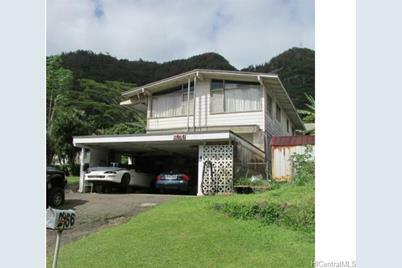 Listed by West Beach Realty, Inc.
2966 Laelae Way, Honolulu, HI 96819 (MLS# 201504720) is a Single Family property that was sold at $575,000 on August 24, 2015. Want to learn more about 2966 Laelae Way? 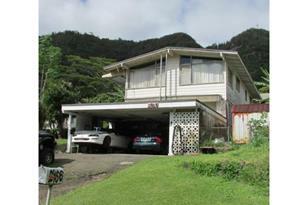 Do you have questions about finding other Single Family real estate for sale in Kalihi Valley? You can browse all Kalihi Valley real estate or contact a Coldwell Banker agent to request more information.